Home / Affiliates Program / Emoney / Established PTC / Jobs Without Investment / Online Jobs / PTC Reviews / PTC Sites / Reviews / Neobux Review : Is Neobux a Scam or Legit? Neobux Review : Is Neobux a Scam or Legit? Scam Adviser : Trust Rating 30% !No Idea Why! Neobux is a Paid to Click advertising service that connects advertisers and potential customers from around the world. It is over 7 years old and paying PTC site, created on March 25, 2008 and it is the biggest paid to click service and one of the most successful. Although it started as a pure bux program, changes and additions were implemented to the business model through the years. Today, Neobux is well managed internet advertising company, a mixture between Real PTC, GPT and Bux site, and one of the leaders in the PTC industry. We have placed Neobux on our Established PTC Sites list. Well Managed – Neobux has been online for over 7 years. For a PTC site, it is very important how long it has been online and paying. Many programs will pay their users at the beginning, but only few are doing it successfully for years. 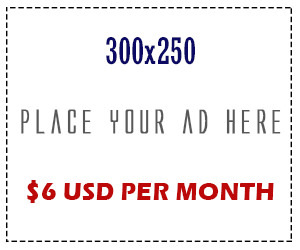 No doubt, Neobux is professionally managed advertising service. 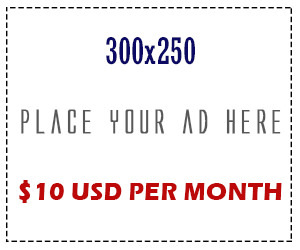 They have a large base of advertisers that display their advertisements to potential customers. Paying – Neobux is paying its members instantly without any issues. There are a lot of payment proofs on their forum and around the web. Instant payments – Your payment will be send within seconds after request. Great option, no need to check your payment processor account every day to see if you have received your payment. Free Worldwide Service – Members can make money without having to invest any money to get started. There are no any registration restrictions, individuals from all over the world are allowed to join the site and earn with it. Affiliate System (Increasing DR limits) – Before referring new members to Neobux, make sure that you have clicked at least 100 ads and that you have been registered for at least 15 days. After you meet the conditions, you can have direct referrals. The direct referral limit is set to 30, but the older member you are, the more referrals you may have. You will earn commissions from your direct referrals PTC clicks, completed mini jobs and sales commissions (except advertisements purchases). Wide Range of Earning Features – NeoBux offers various earning methods to choose from. Users can earn money in numerous ways like viewing ads, completing Micro Jobs, completing Offers, watching videos and playing the Ad Prize game. There are few Offer Walls available: Matomy, Payment Wall, Peanut Labs, Super Rewards and Token Ads. Forum – They have a forum. In our opinion, a PTC site should have a forum. The forum is a place where members and staff can communicate with each other. Members can post their success stories or doubts, post payment proofs, share the experience that they had with the site, ask for support and stay informed about the recent changes made to the site. Usually, on the forum you can notice the first signs if something is wrong. If members complain about non-payments or payment delays, then most likely the site is experiencing problems. Complaints about the Rented Referral System – We have found complaints about the Neobux rented referrals system. It has been reported by members that they find it quite difficult to make profit from renting referrals. Generally we don’t recommend renting on any PTC site, due to the reason that 99% of the PTC sites out there will offer you bots instead of real human referrals with a purpose to control your RR performance. We don’t recommend renting referrals as we believe it’s not worth the gamble, but that’s something you should decide for yourself. Strict Forum Rules – Their forum is well known for being moderated to tight rules when it comes down to specific “sensitive” topics. There are certain issues where they don’t tolerate opposing views. For instance, any expressed doubts about rented referrals behavior most likely will result in forum ban or even account suspension. So be sure to read and understand their TOS 1.6 and 1.7 before posting on their forum. Hybrid Bux site – Even though changes and additions were implemented to their original model, Neobux can be still categorized as a hybrid bux site. Bux sites usually relies on selling expensive upgrades or renting out referrals to pay members and they are showing self-sponsored ads. Generally, the “bux” model is an unsustainable business model (details here), however Neobux proves an exception here mostly due to their big base of actual advertisers and the managerial skills of the Neobux admin. Which is why they are one of the leaders in the PTC insdustry. 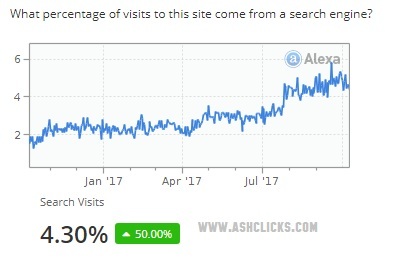 It should be noted that Neobux managed to operate as a pure Bux sites for 3 years, and they had to change in order to sustain (decreased the self-sponsored ads for standard members from $0.01 to $0.001). Nowadays NeoBux is a hybrid between a Bux, Real PTC and GPT. Takes a Long Time to Reach Payout – Despite the fact that there are many ads available to click, if you are member without direct referrals Neobux may be a slow earner, especially if you do not have the time to click all of the ads or if you do not visit the site multiple times per day to click the new ads which are added throughout the day. So it may take long time to earn sufficient amount for payout. Note that Neobux have stepped cash out system in place, which means after the first minimum cash out of $2.00, this amount will increase by $1.00 for each cash out until it reaches a fixed minimum amount of $10.00. * Mini Jobs – You can complete Mini Jobs and get paid instantly in your main balance. There may be a mini jobs to categorize images or videos, make google searches, find particular information on a website, etc. You will earn 12% commissions from the Mini Jobs that your direct referrals complete. For each $1.00 you earn from Mini Jobs, you will get a bonus. Standard members will earn 15% bonus and Golden members will earn 30% bonus. * AdAlert – neobux ad alert browser extension AdAlert is browser extension and effective way of getting advertisement notifications. You can download it and will notify you of new advertisements and mini jobs available so you’ll be able to see more ads. You’ll also have your updated balances. The extension will be automatically updated (depending on your browser’s settings) so that you’ll always have the latest version. * Points – Points are virtual currency which can be converted for purchasing some of their services. For every viewed advertisement you will earn 1 point. You can use the points to recycle or extend your rented referrals, increase your direct referral limit (500 points = Increase the limit by 1 direct referral), or you can buy Golden membership if you have collected at least 30000 points. * Sales Commissions – You will receive 1% commission from your direct referrals purchases. The purchase has to be made in an amount of $10 or higher, it is available for purchases of any kind of services except for advertisements service, the commission will be credited to your main balance 90 days after the purchase. * Cashout Options and Conditions - All payments are made via Payza, PayPal, Skrill and Neteller. The minimum amount required is $2.00 on the first cash out. This amount will increase by $1.00 for each cash out until it reaches a fixed minimum amount of $10.00. From the amount paid, a fee can be deducted depending on the payment processor you use. If you made a purchase on the site then you can request to be paid only to the payment processor you’ve used to make most of your purchases. * Inactive Accounts Suspension: After 30 days of inactivity, your account will be temporarily suspended and permanently suspended after 60 days of inactivity. An inactive user for 72 hours after registration will have the account permanently suspended. * Useful links: An Interview with the Neobux admin. 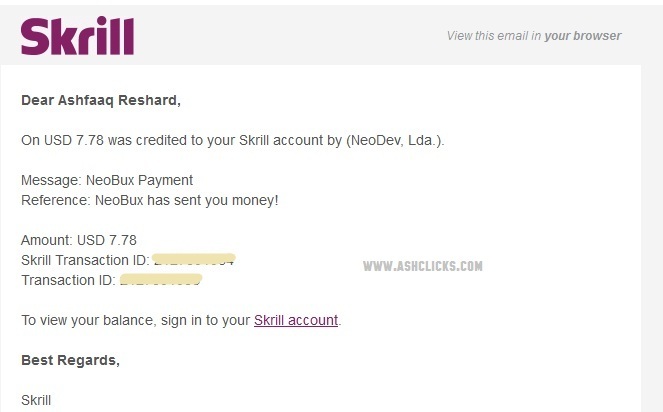 December 25, 2015 – Skrill added as payment option. August 10, 2012 – Introduced downline commissions on completed Mini Jobs and a bonus for completing Mini Jobs. August 1, 2012 – CrowdFlower Mini Jobs introduced. Get a job done and get paid instantly in your main balance. June 14, 2012 – Review completed, site added to the Established List. Neobux is a PTC site that has been online for more than 7 years and is paying without any issues. 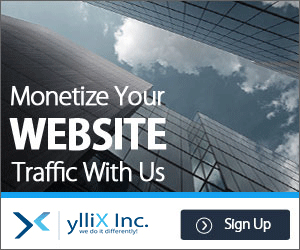 It is one of the most successful paid to click programs. However, this doesn’t necessarily means that Neobux will be the right site for you. There is no assurance that you will make a lot money using this program. I would recommend to join as a free member and see how the site works for you. Try different earning strategies until you find the one that is most suitable for you. If you are considering to upgrade, search for other people experiences/strategies before doing so. I wouldn’t recommend to upgrade if you don’t have a handful of active direct referrals. Don’t rely only on rented referrals. But the choice is yours and it’s up to you to make your own decisions.